Hello everyone! I just received a couple of things from Sammydress.com lately & can't wait to share them with you guys sooner! Just a very kind reminder to you, Sammydress.com is having a massive sale on their website! You can't miss it because they're clothing are awesome! Also, they are holding a huge giveaway! 10 winners will be chosen to win a $100 gift card simply by commenting your favourite products with links in the activity page! It will be end at 31 November and the winners will be announced later. You can check out the activity page by clicking here. 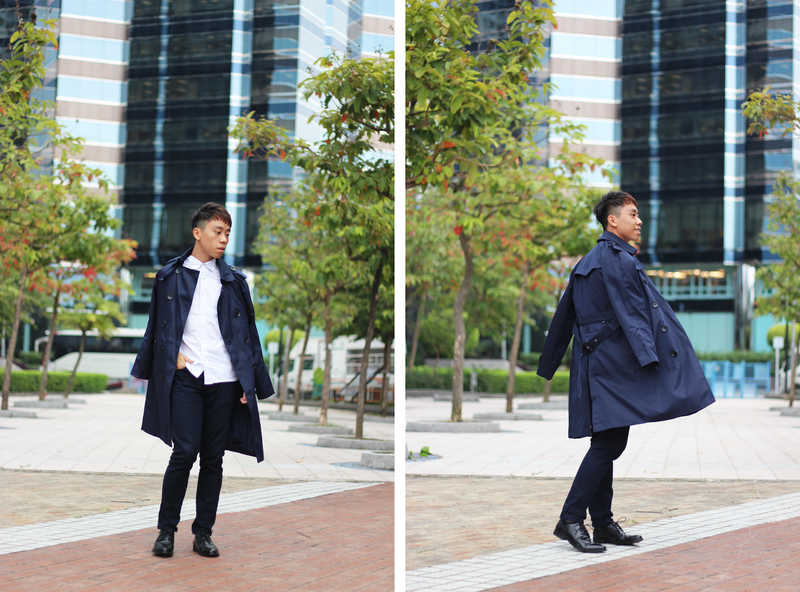 Anyway, another very important clothing for fall is definitely a trench coat! In case you don't know, I love over-sized clothing! I think you can look so elegant when you wear them. 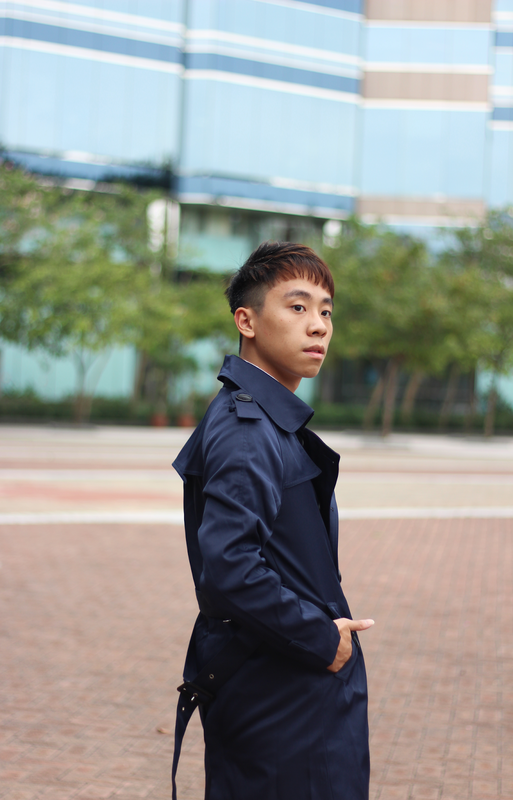 For this trench coat, I really love the materials made of it! They're so comfortable. It is so suitable for fall because you won't feel hot when you wear them! Do you guys like this look? Let me know on the comments section down below! 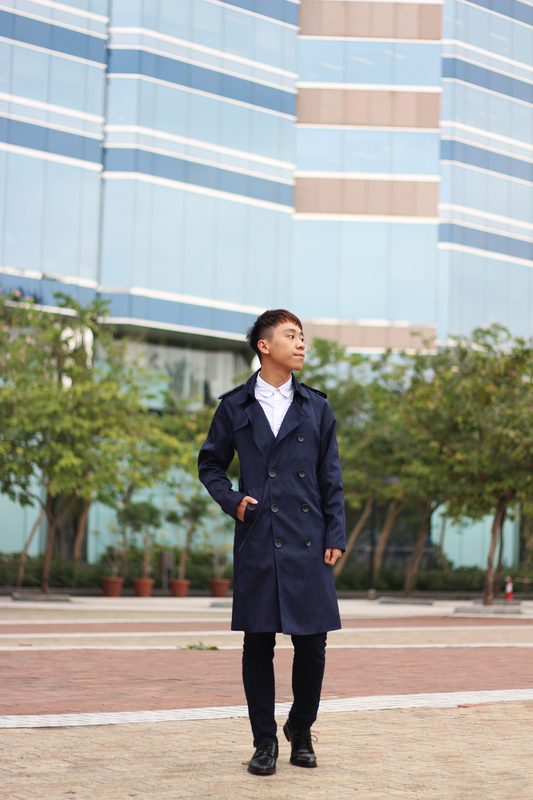 Love the classic vibe, such a great trench coat. That trench coat is so chic! I love the Navy color too! You look so dapper Daniel, I love the trench coat. Loving your trench coat - such a fashionable statement piece! 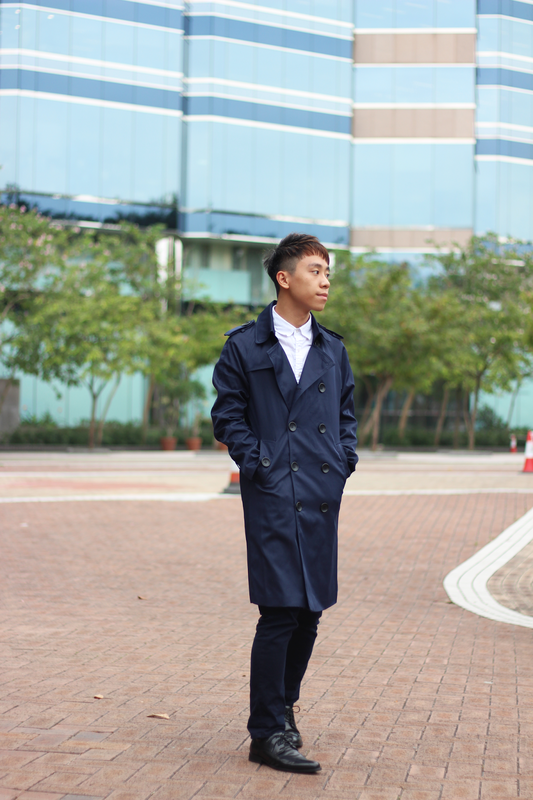 I like this trench, the colour and the fabric is really good. I also like how you wore it in different ways. 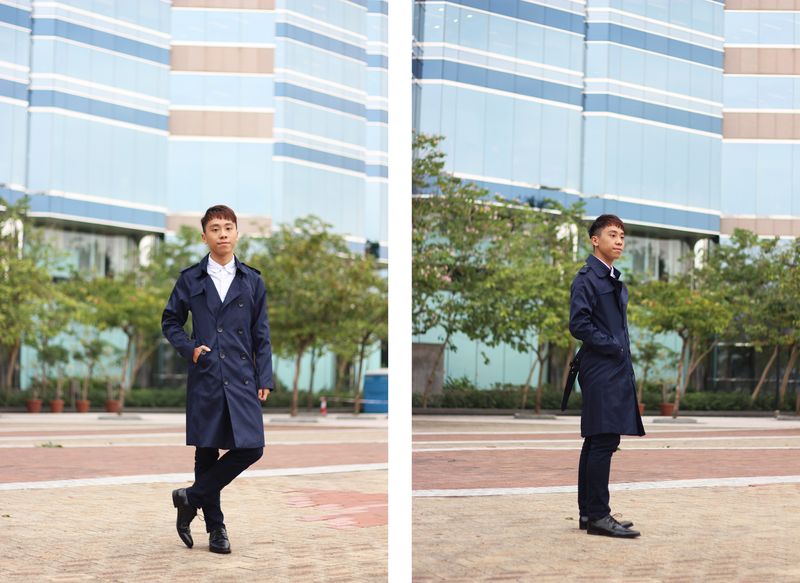 Woww, navy trench coat never looks so great like this <3 Major love for your look Daniel ! Nice styling! 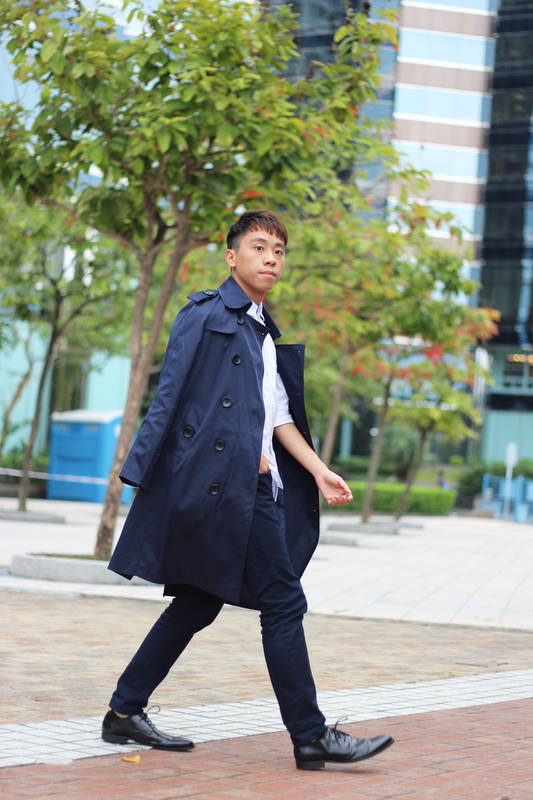 That trench coat is the perfect fit and color!